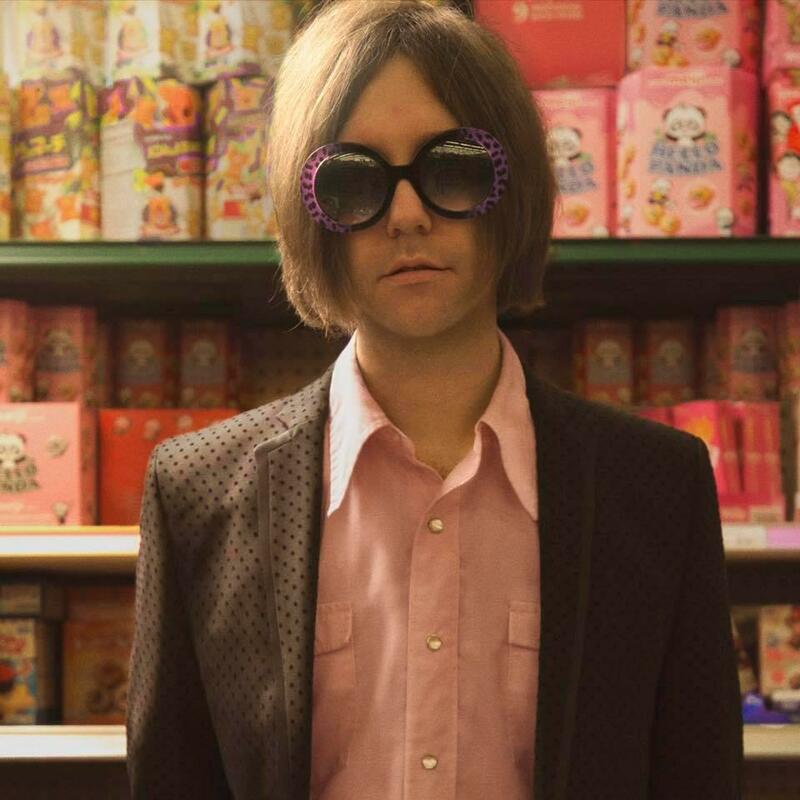 Aaron Lee Tasjan is a talented, kooky fella. Originally from Ohio, he spent a few years in New York as a lad playing with Peter Yarrow (Peter, Paul & Mary) , the New York Dolls, collaborating with Sean Lennon and the late Ian McLagan. He declined a full scholarship to the Berklee College of Music and started the Brooklyn-based band Semi Precious Weapons. In 2013 Tasjan moved to East Nashville to focus on a solo career. His 2013 release "Silver Tears" successfully put him on a lot of programmers radar. "Karma for Cheap" has just been released by New West Records and it's a gem. Tasjan's songwriting is top notch, "Your mind is a pool I want to dive into..." with sonic nods to the Beatles and sixties midwest bands like the Buckinghams and the Outsiders. The beautifully layered guitar parts sprinkled throughout are trippy.